I don't know if this will be a regular post or just a once in a blue moon thing. But I've noticed a few fun online deals that I thought I would share. First things first though...who had a devil of a time dealing with the Lilly sale on Ruelala yesterday? It took me nearly two hours to check out because of the site crashing. The good news was that I was still able to buy my two tops. And there seem to be a lot of great items left if you forgot to check it out. I snagged a third Cassie top! While cruising the site last night, I noticed that there are a bunch of fun preppy brands hidden. That drives me a little batty when Rue does that because I don't pop on there daily. 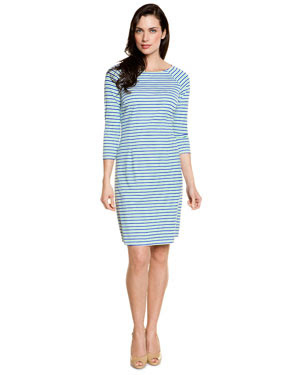 Go to Ruelala, Women, Women's Breezy Must Haves and then Dresses. And there you shall find some of my favorites such as Vineyard Vines, DVF, Elizabeth McKay and J. Mclaughlin (I love the way their clothing fits!). On Gilt I found Milly and I. Miller by Delman. Love and lust! Handcrafted maple syrup and vinegars on Fab. 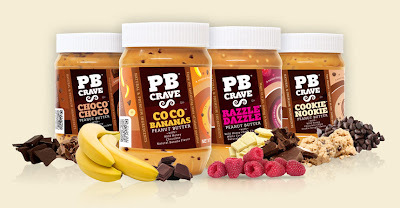 As well as PB Crave- speciality peanut butters that include yummy flavors such as Razzle Dazzle, Cookie Nookie, and Coco Bananas. These actually make great gifts for dads and even as a fun little hostess gift! 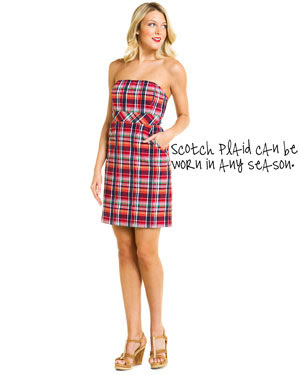 Oh that first dress would be perfect for Ole Miss games.